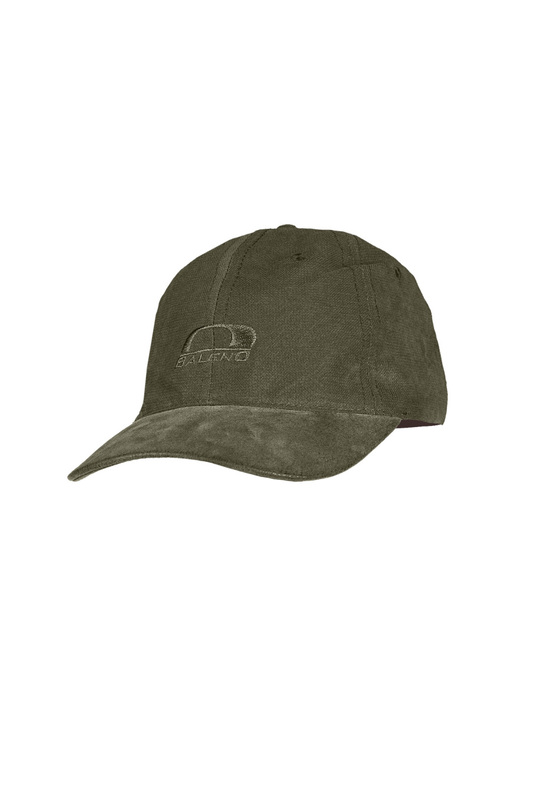 Part of the Baleno Country Lifestyle Collection, the Baleno Stratford Baseball Cap is ideal for both men and women who enjoy outdoor country pursuits such as shooting, beating or dog walking. 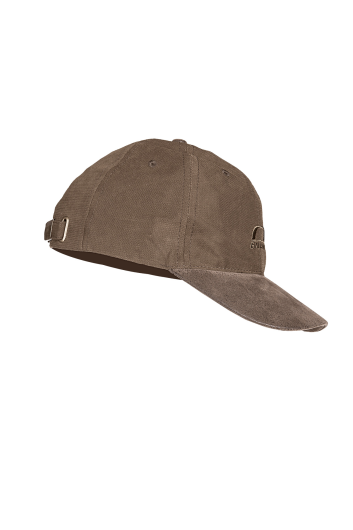 Complete with an adjustable strap for the perfect fit and added comfort. 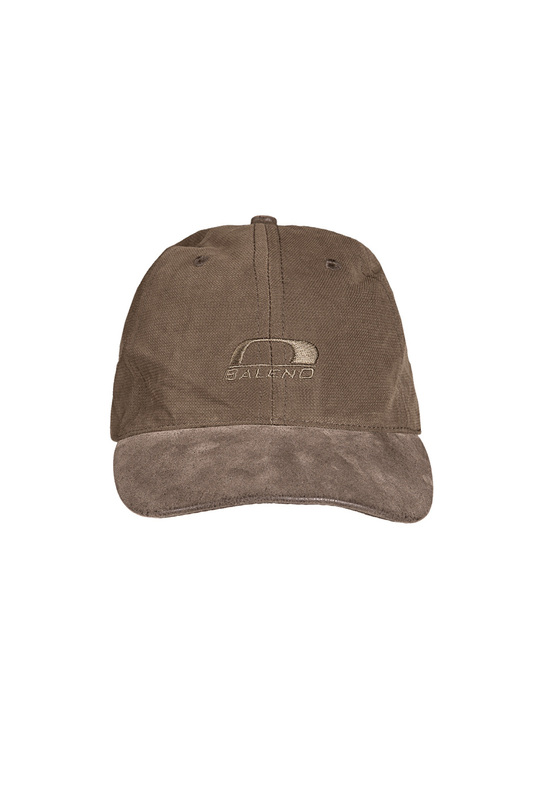 Features an embroidered Baleno logo on the front of the cap. Made of 85% polyester, 15% nylon.